Jos. A. 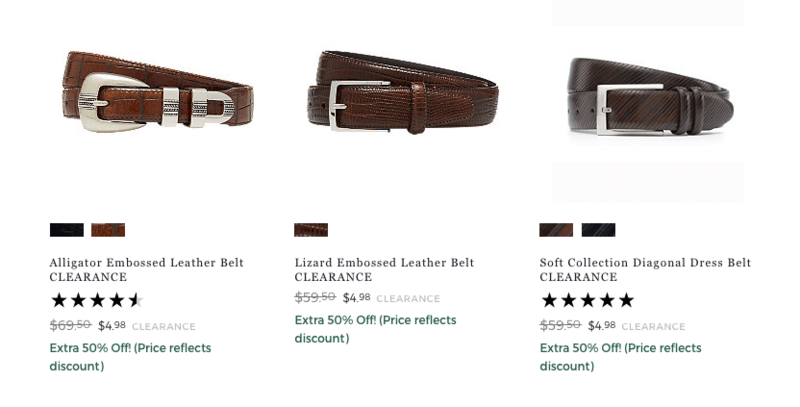 Bank Mens Belts Only $4.98 + Free Shipping! Jos. A. bank has a super s deal of 50% off Clearance. One great deal is Jos. A. 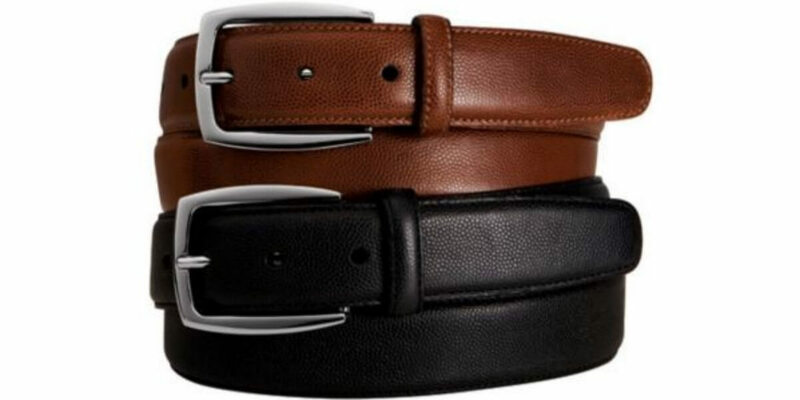 Bank Mens Belts Only $4.98 + Free Shipping! Jos. Bank Account Rewards members get free shipping. (Not a member? It’s free to join.). They have a bunch of different styles of belts but sizes are selling out, so hurry over.